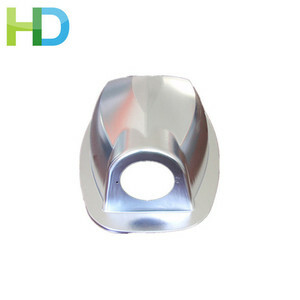 , the full set of processing from material to the final product. 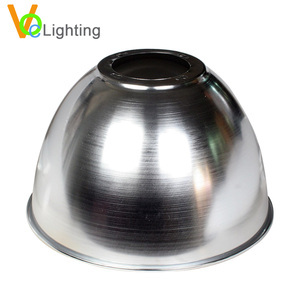 We have the very mature machining line of aluminum lamp shades and light reflector with 20 years production experience for lamp shades fabrication. 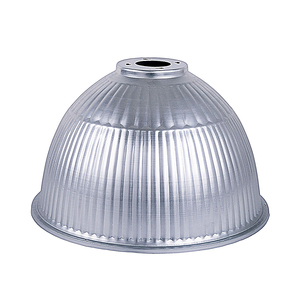 A large quantity of molds are availiable for choice. 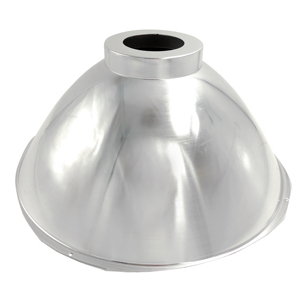 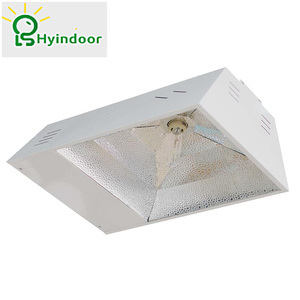 Alibaba.com offers 2,592 metal light reflector products. 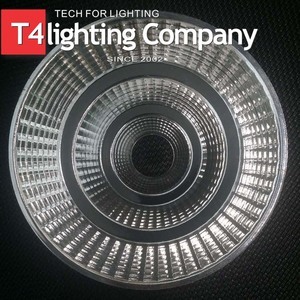 About 40% of these are lamp covers & shades, 1% are led flood lights, and 1% are flood lights. 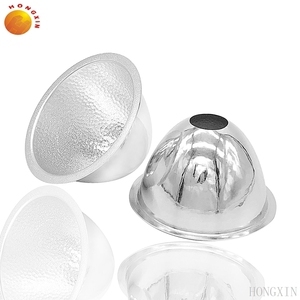 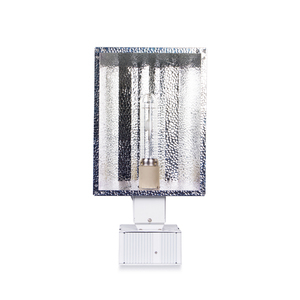 There are 2,592 metal light reflector suppliers, mainly located in Asia. 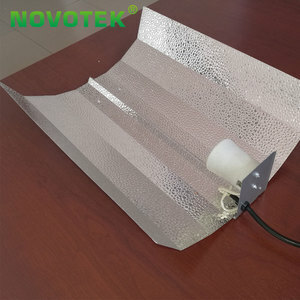 The top supplying country is China (Mainland), which supply 100% of metal light reflector respectively. 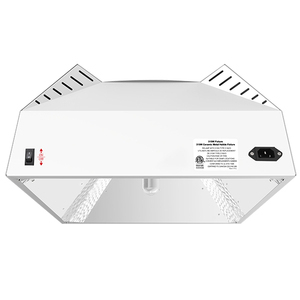 You can ensure product safety by selecting from certified suppliers, including 470 with ISO9001, 277 with Other, and 31 with ISO/TS16949 certification.